Professional Custom Packaging Services are available in-house to ensure the safe shipping and delivery of even the most fragile and difficult to package items. 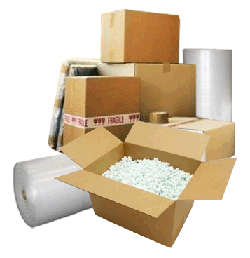 We also sell packing materials for the do-it-yourselfer. Not only can we package just about anything from dishes to large pieces of artwork for shipping, but we will do it in such a way that your items will get there in one piece.